Fabes Fashion | Todays vintage Outfit! This is my today’s vintage outfit, I bought this dress yesterday from Forever 21, when I saw the dress, I directly falled in love with it. I’m wearin some shoes from MANGO and a heat from H&M. 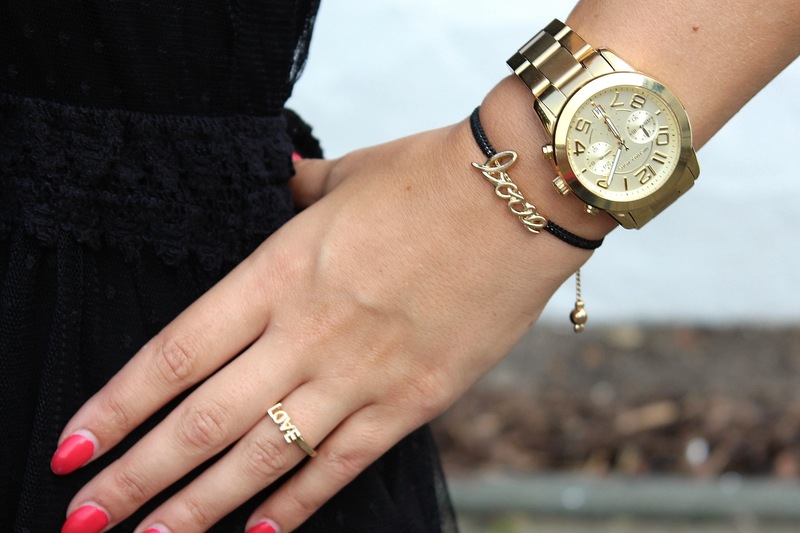 I really do love the combinations of my bracelets and rings, the “LOVE” ring and “beard” ring is new too. I’ve bought them together with the dress at forever 21. I really do love my “love” bracelet , I’ve bought it a year ago at a little stand at the citadel outlet mall in Los Angels. Hay Leute, dass ist mein heutiger vintage Look. 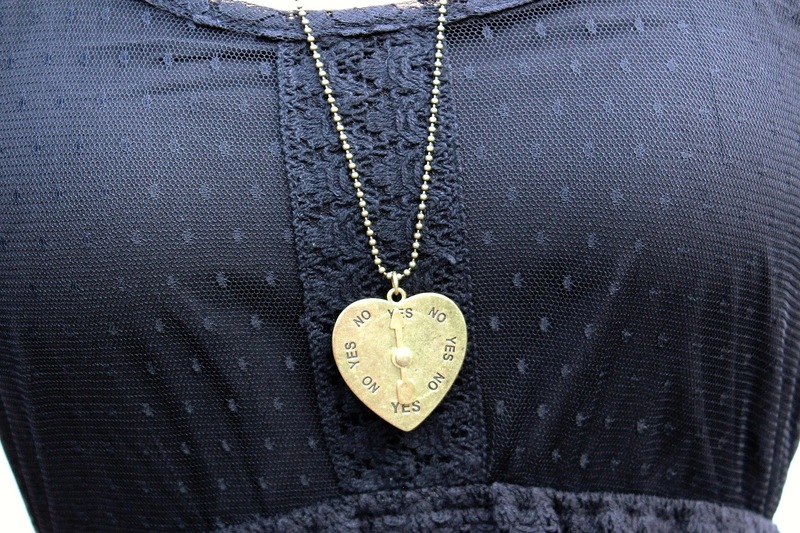 Das Kleid habe ich erst neu gekauft von forever 21, “hier kaufen”, mein love und Bart Ring habe ich auch von da. Die schue sind aus der letzten herbstkollektion von Mango und der Hut von H&M. Love the cool black ensemble, especially love the touches of jewelry and the black boots.